First European Bitcoin Embassy Shuts Down! This is an original post in polish by one of founders. Bitcoin Embassy in Warsaw/Poland was 3rd in the world and first in Europe to open. 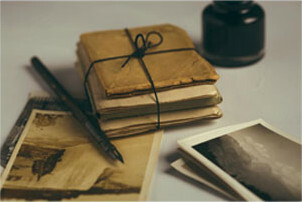 We share translation of the post here, excuse possible grammar mistakes, the sense is kept. 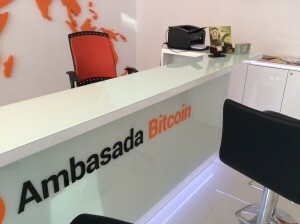 Ambasada Bitcoin [Bitcoin Embassy] used to be place of community to meet. Partner and organisator of many conferences, seminars and helper of books and pubications. Our existance was making somebody mad. We go loads of bad words, emails and calls with threats. During last days we were brutally attacked. One of us was beaten op and threatened […] Somebody tried to destory us and really tried to do so. We have cancelled all projects and stopped selling shares. We did not take any money from new shareholders, we gave back everything we got. Ebassy stays clear 0 without any debts. this is an unique news material to fuk.io – you are allowed to copy it fully or its parts as long as you give clickalbe hyperlink to the original article. Want to know about latest posts? Subscribe to out mailing list below!